Born and raised on a ranch, Doris combined her talents to become a successful quarter horse breeder and a respected historian. Throughout her teaching career, she worked to preserve the culture and folklore of the Indian, Hispanic and Anglo presence in Arizona, instilling a sense of history in her students. 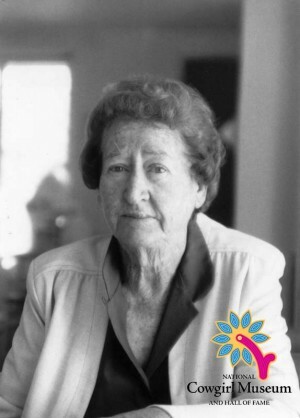 Emphasizing the richness of Arizona’s past with her publications and teaching, Doris encouraged her pupils to develop pride in their local community by researching their heritage.